Eli Lilly and Company Ltd, one of the UK´s top pharmaceutical companies and the UK affiliate of the major American pharmaceutical manufacturer Eli Lilly and Company of Indianapolis, engaged Planet Wise to audit their travel safety policy. When this was complete, we were asked to run an International Travel Safety course for Lilly travel managers. This was a challenge to organise, as the attendees managed global teams of travellers with various internal polices and procedures in already place. 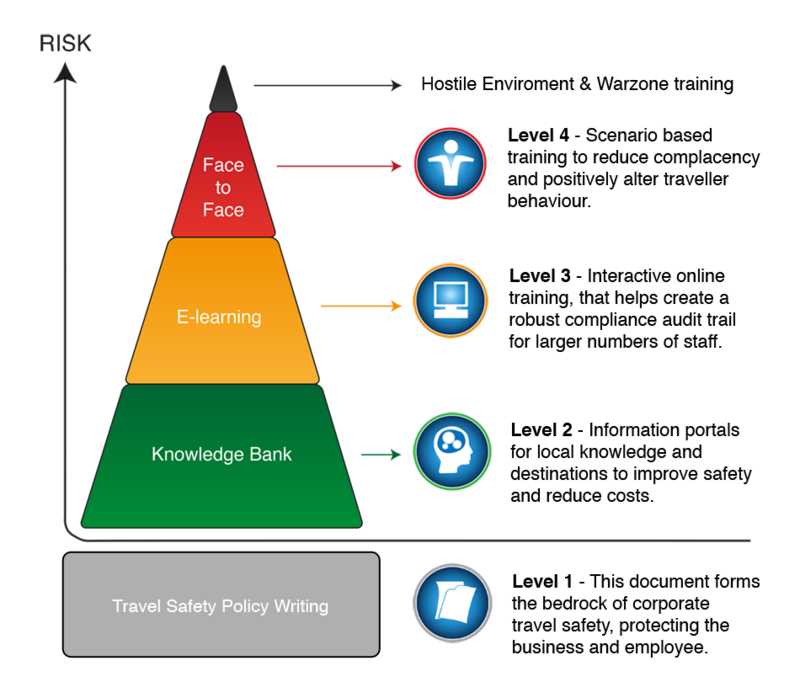 However, Planet Wise designed and delivered a succesful face to face course incorporating our knowledge of fundamental topics within international travel safety.